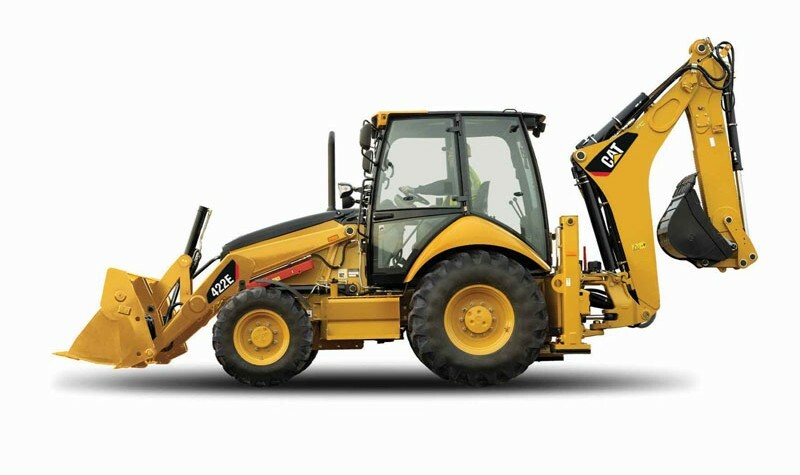 The Backhoe Loader is a most versatile machine for earthmoving work offering flexibility along with easy adaptation to work with a variety of tools and options. 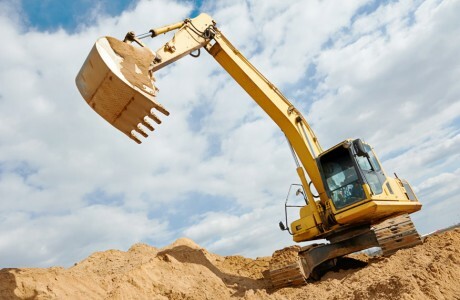 The backhoe, or its back end features a backhoe or bucket on a hydraulic arm which can easily excavate, break up, and lift debris, whilst the front-end is used to move, spread, and load debris. 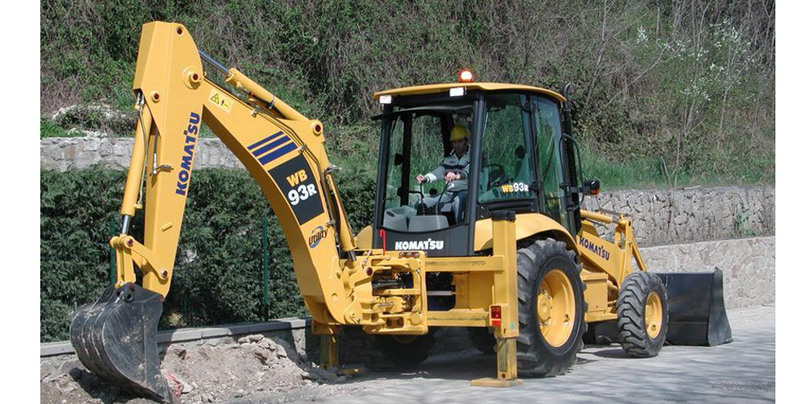 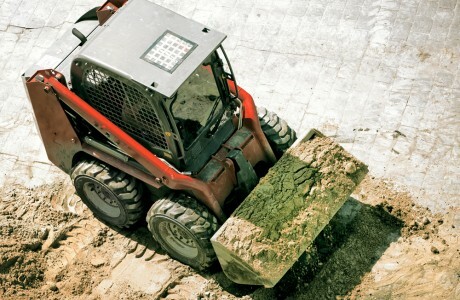 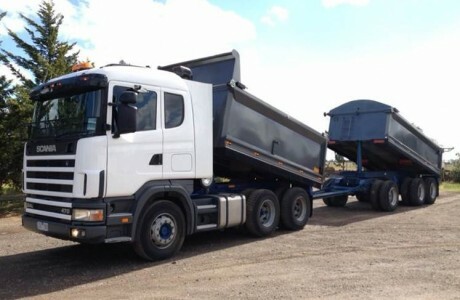 Backhoe loaders feature rubber tyres and therefore can include road registration. 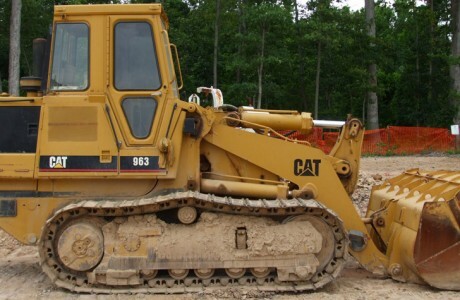 Small, medium and large according to application and use. 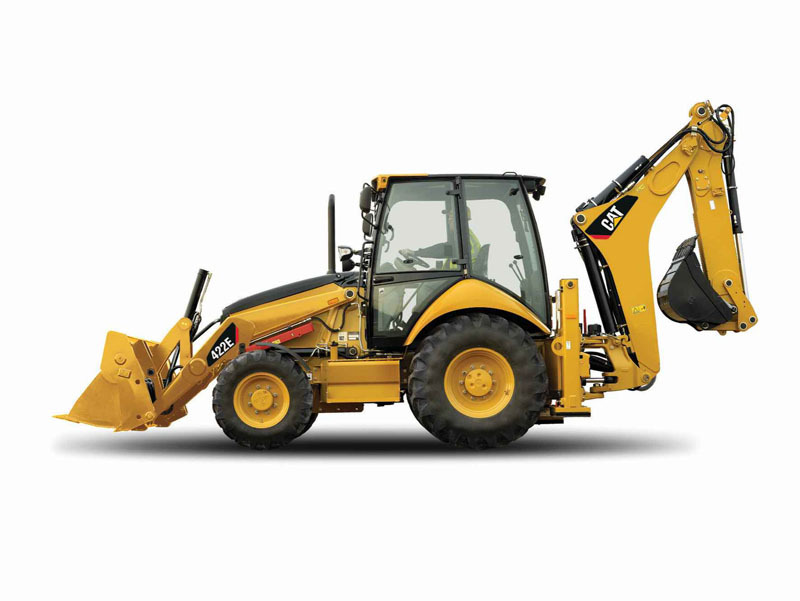 All Backhoe Loaders are for ‘wet hire’, and are supplied with a fully licensed an experienced operator.